This Holiday Season it's hard to forget our beloved furry family during all of the madness. When heading to those Holiday parties, don't forget the special furry friends. WalMart has you covered. 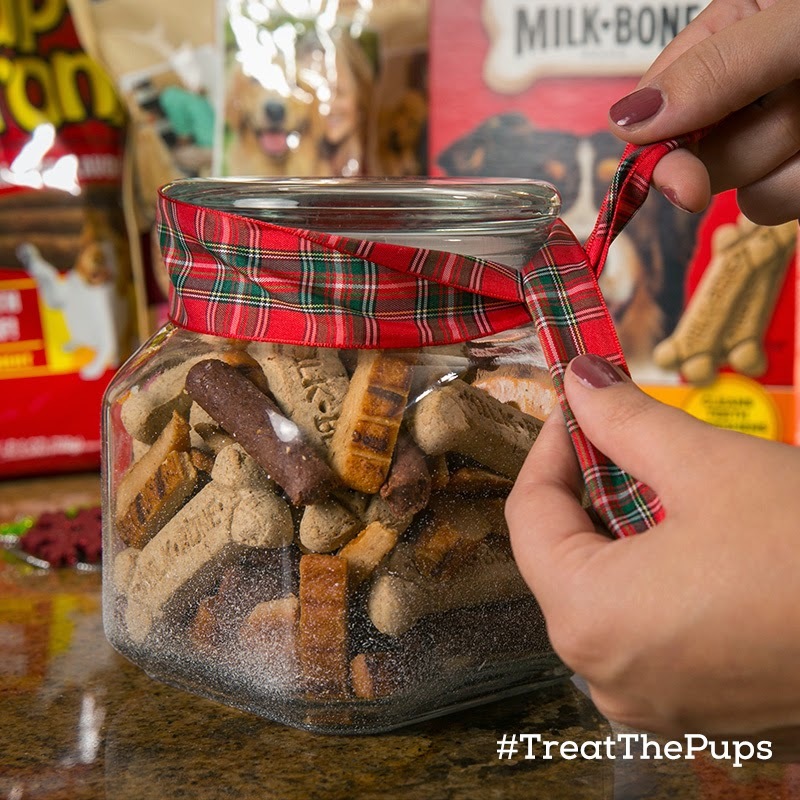 With simple DIY gifts like the jar filled with treats you are sure to become a favorite with the poochies! Make sure to check out their DIY Pinboard to get inspired to create your own craft for a special pooch. This December, Big Heart Pet Brands® invites you and pet lovers everywhere to celebrate the holiday season with your furry family and friends. 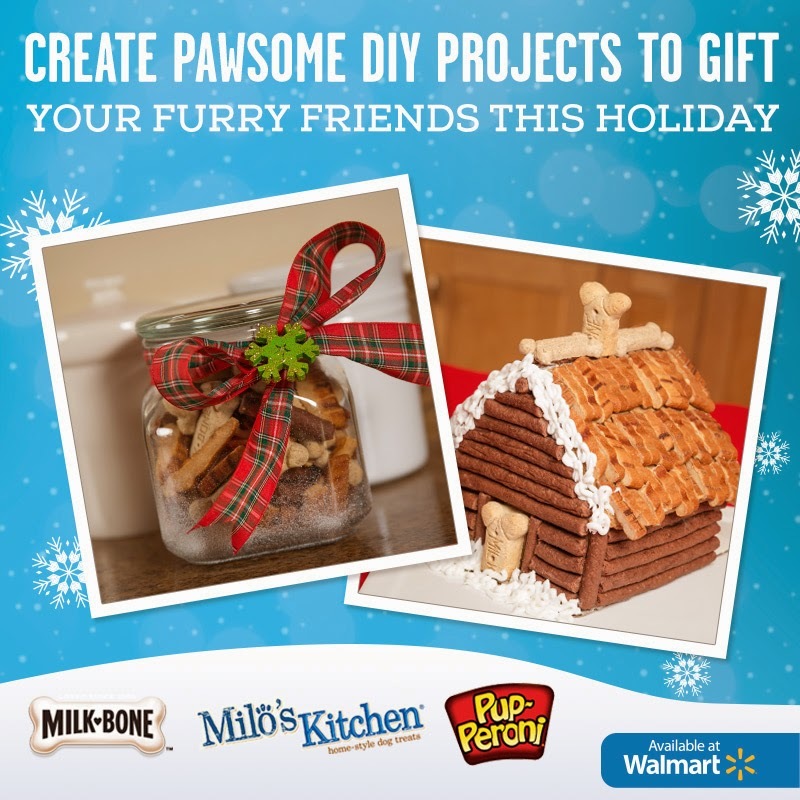 Created for the purpose of nurturing the bond between pets and the people, the #TreatThePups page on Walmart offers creative crafts and other fun ideas to help you include your pet this Holiday season. 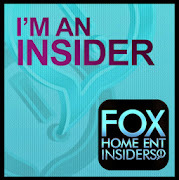 Make sure you enter below for your chance to win a free Big Heart Product Coupon Below!